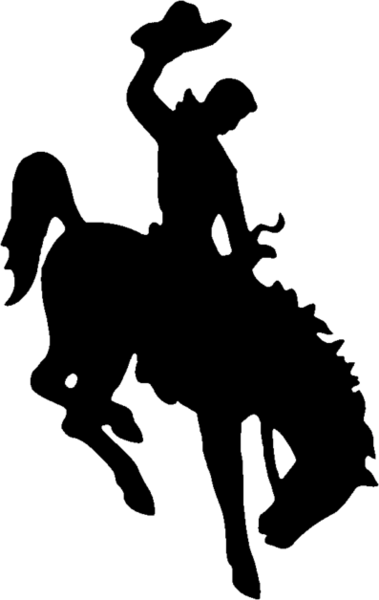 We put this one together for Hamilton in Wyoming. 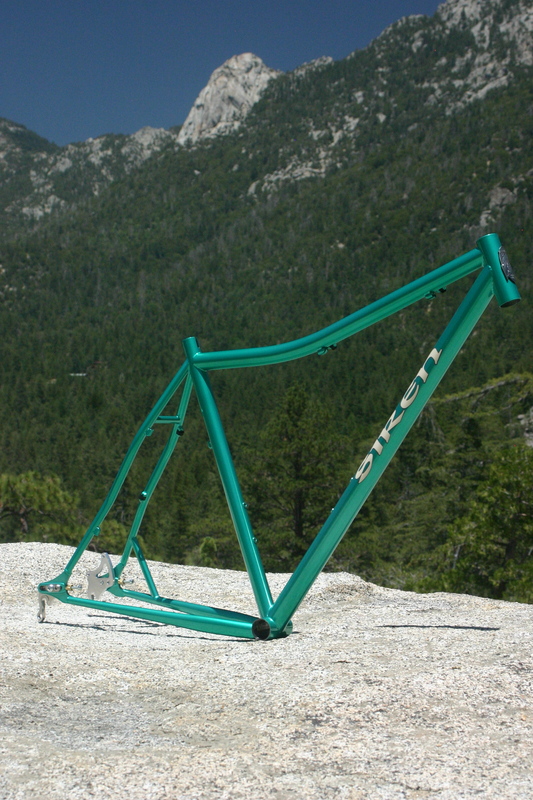 He needed better fit than a standard frame could provide; specifically a longer seat tube for a given top tube length. He’d been riding singlespeed steel bikes for years and wanted to keep it that way. We mated his Lime Jello frame to a White Brothers Rock Solid rigid fork. As I understand it, the frame is in Jay Petervary’s very capable hands. 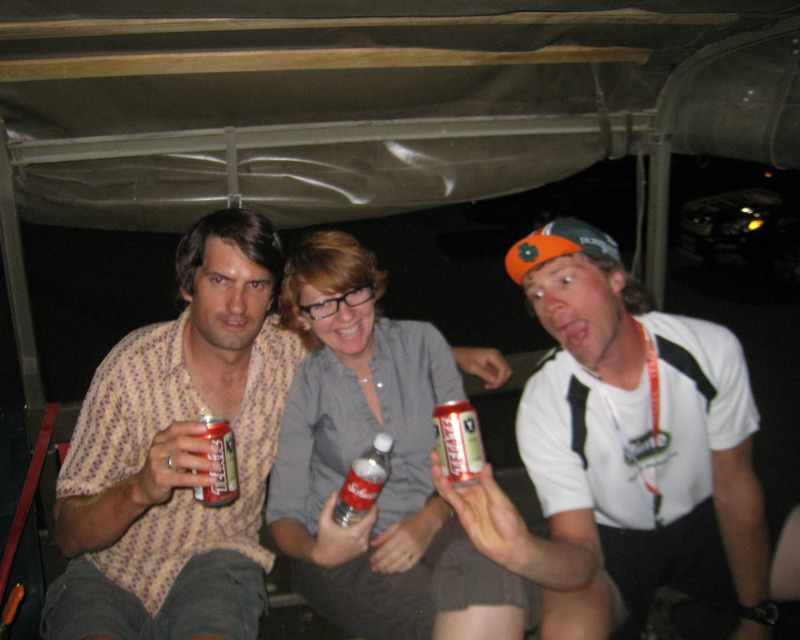 For fun, I thought I’d repost this shot of a few Tour Divide peeps… Mary sips water during the pregnancy days between Matt Lee (left) and Jay P (right).